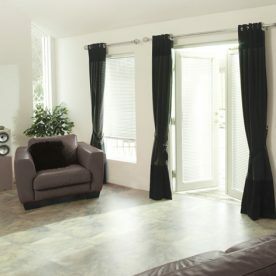 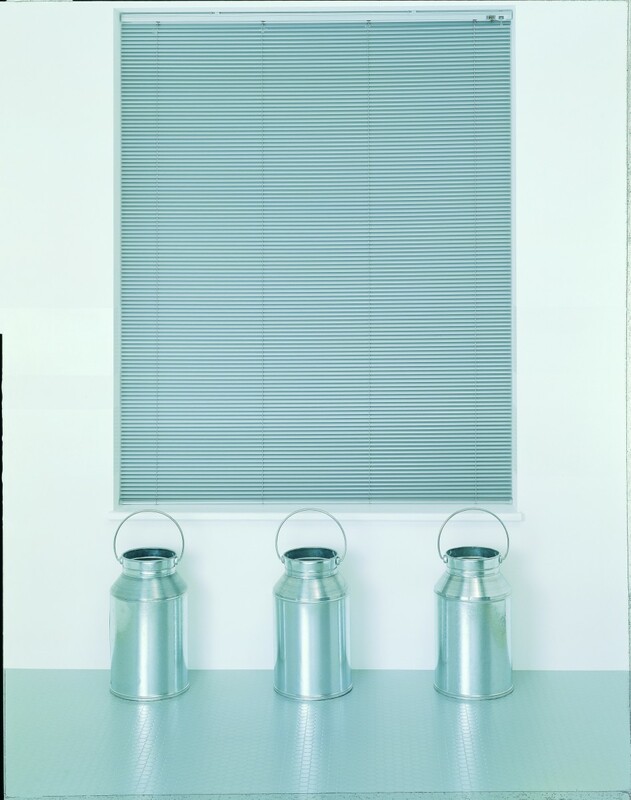 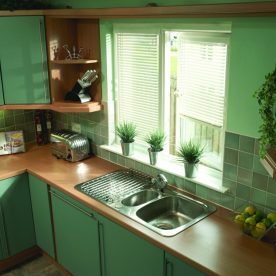 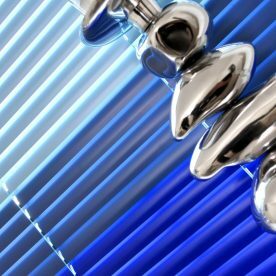 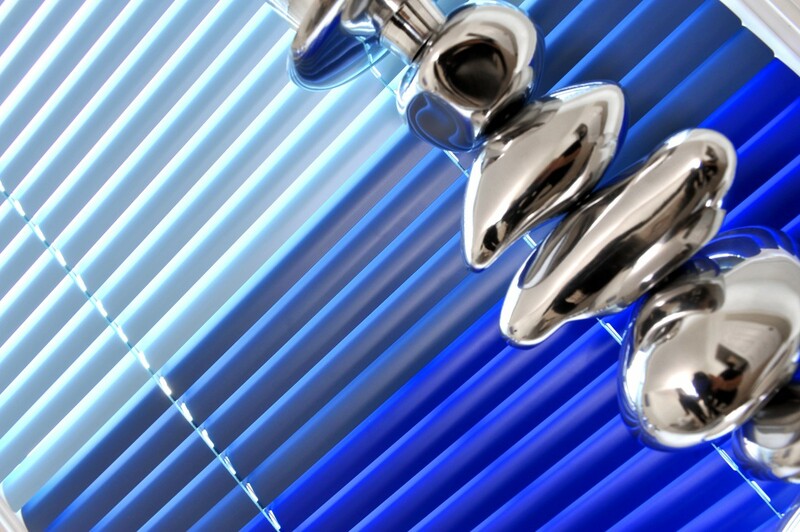 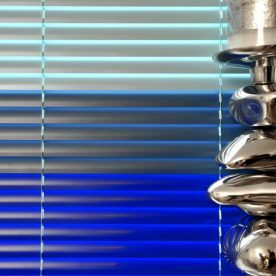 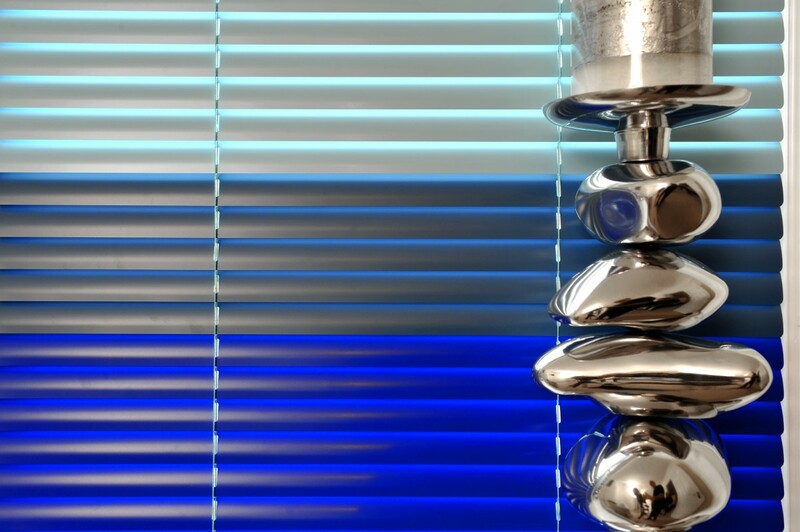 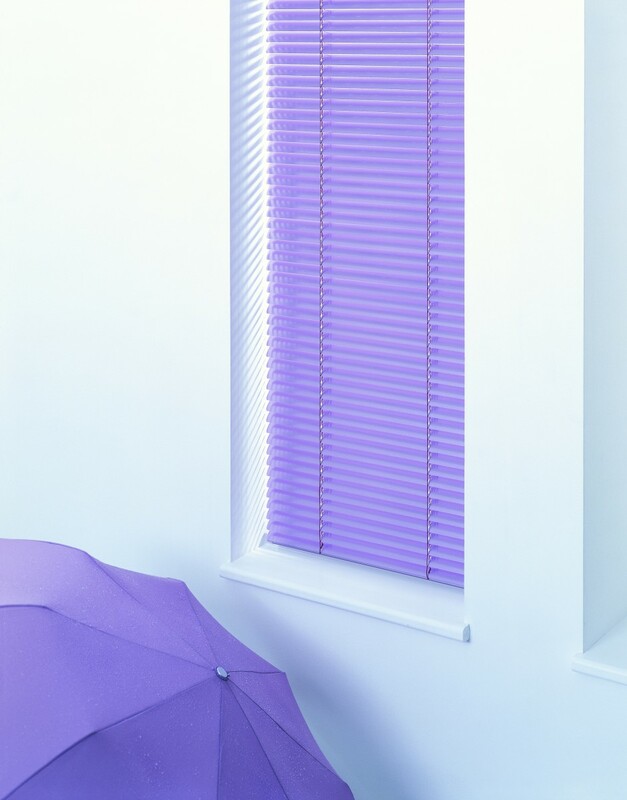 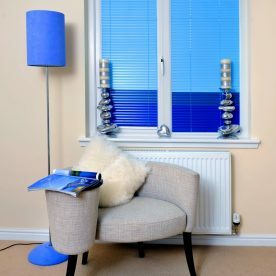 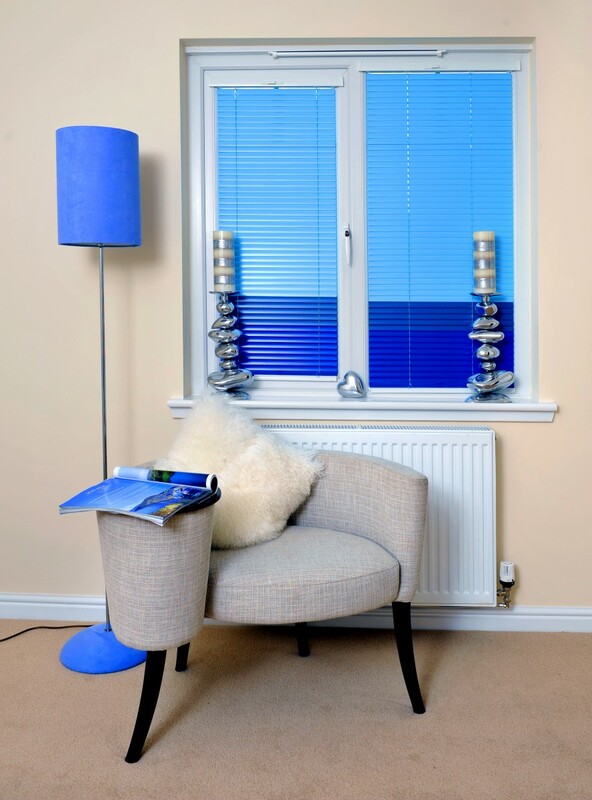 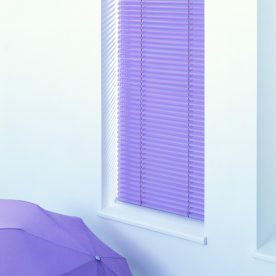 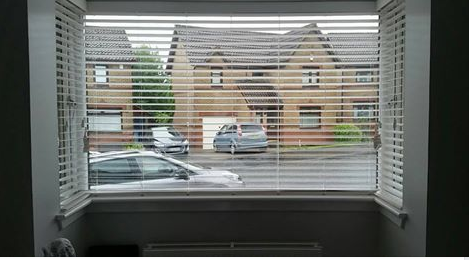 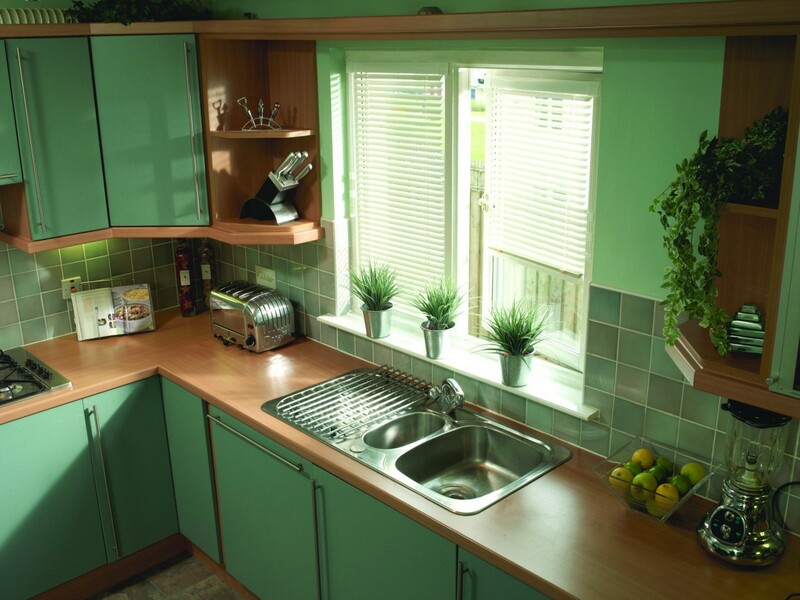 Venetian blinds offer the perfect window dressing solution for any interior. 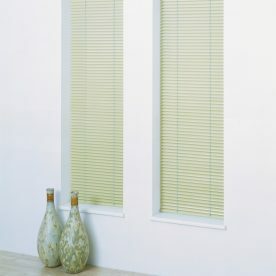 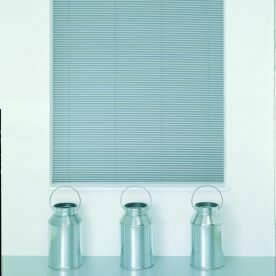 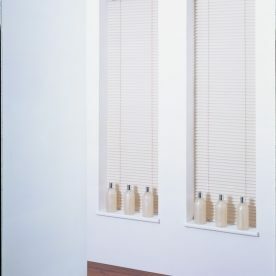 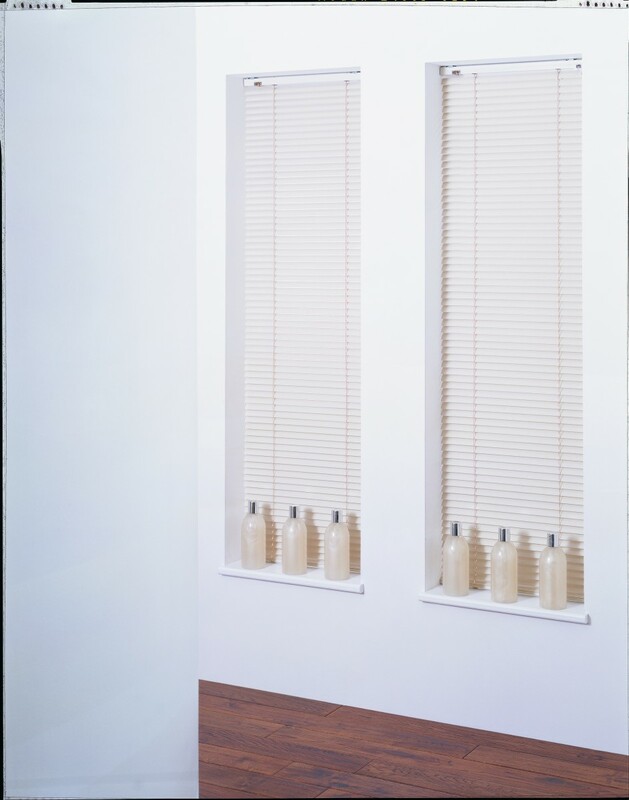 These blinds are characterized by slats which are suspended horizontally. 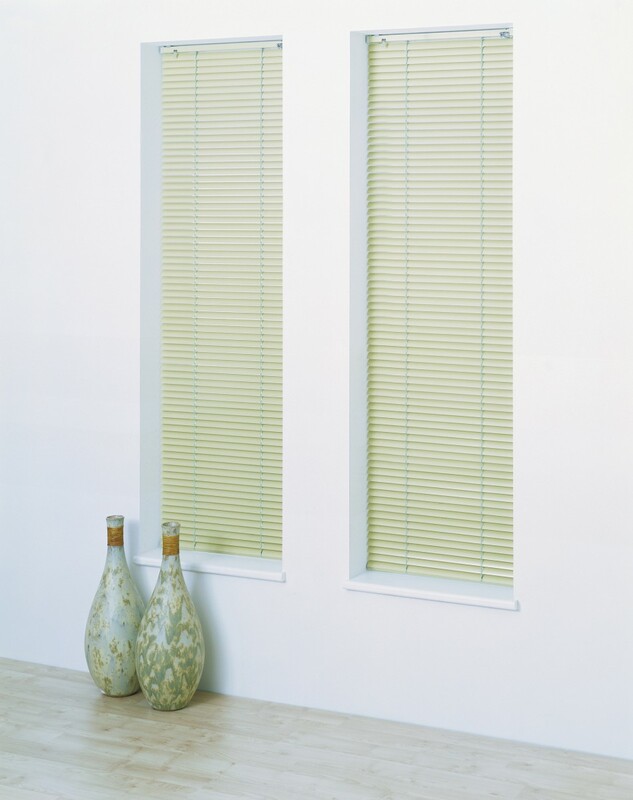 The slats are tilted to accurately control the light passing through into your room.